Kidderminster Harriers have completed the deadline day double signing of defender Josh Gowling and midfielder Manny Panther. Former West Bromwich Albion trainee Gowling, 28, arrives at Aggborough from Lincoln City. 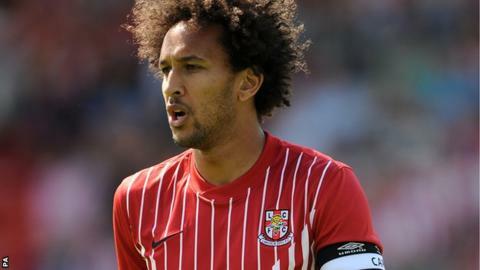 The former Bournemouth centre-half will help fill the void left by the sale of Exodus Geohaghon to Mansfield Town. Panther, also 28, left Aldershot in the summer and enjoyed a spell on loan at Grimsby Town last season.